These shorts feature Wildcat logo on left side. Built in briefs with an interior back slip pocket. 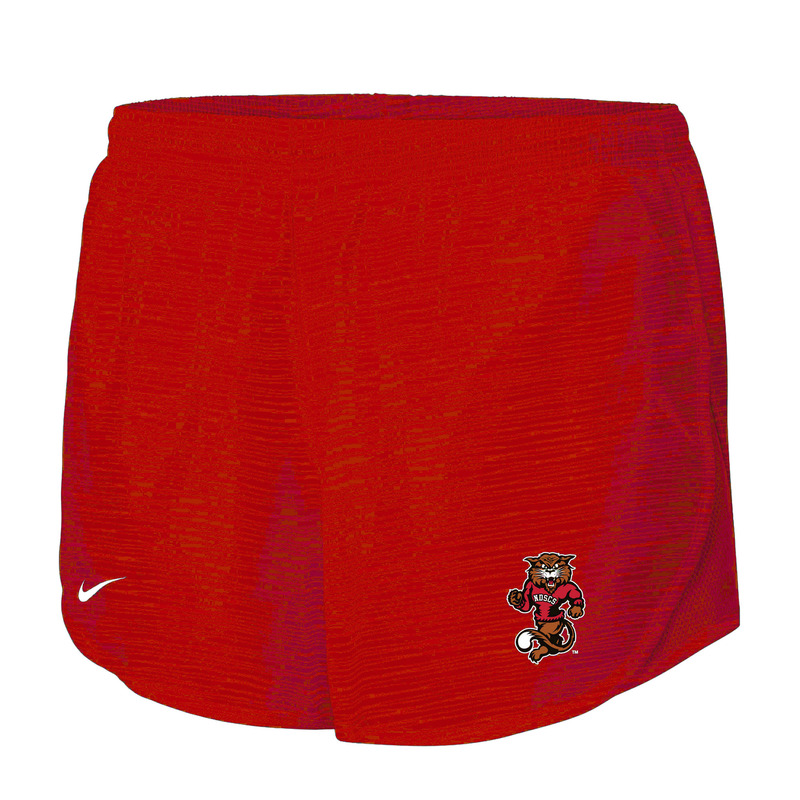 Please select option for Nike® Womens Short. Please select option for Nike® Womens Shorts. 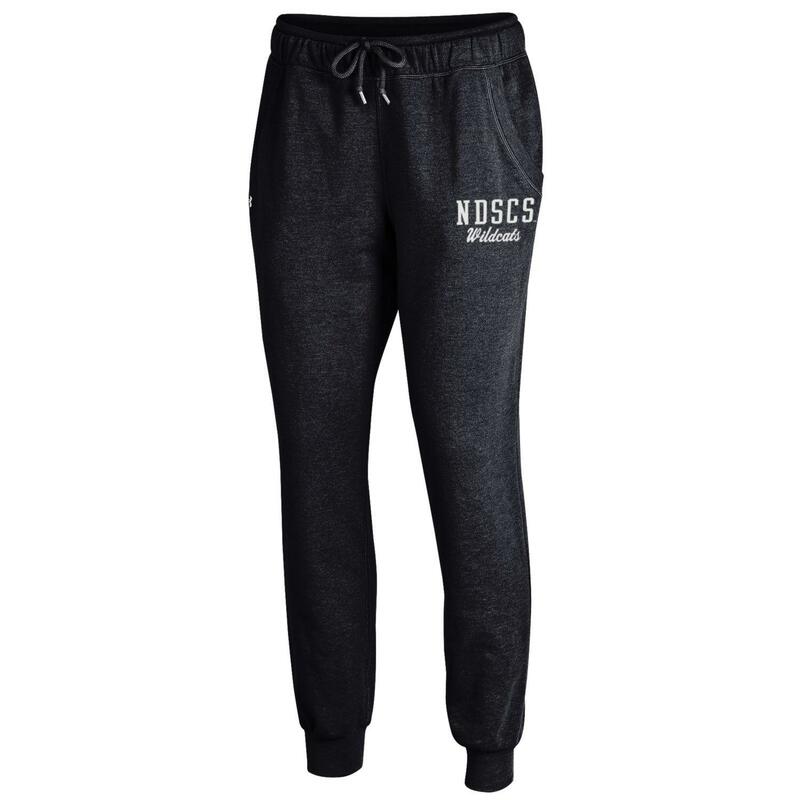 Please select option for Under Armour® Sport Jogger.